A teenage entrepreneur who started washing cars on his parents’ driveway six years ago now runs his own business polishing luxury motors for £4,000 – at the age of 19. 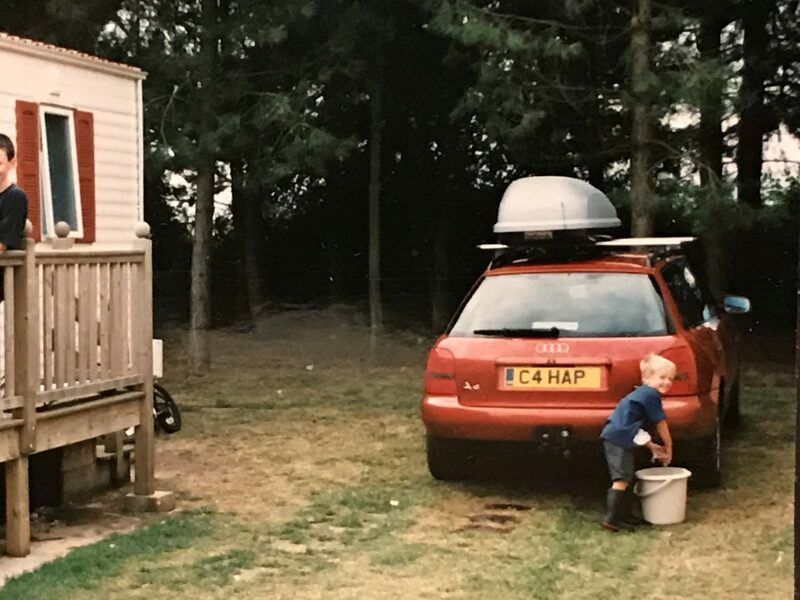 Alex Chapman began his venture when he was 13 years old with a bucket bought from Asda, some shampoo and a sponge – charging £6 a wash. But now he owns his own car detailing company where he charges up to £4,000 to polish and treat Ferraris, Lamborghinis, Rolls Royces and Porsches. The 19-year-old from Southend, Essex said: “I’m proud of my achievements over the years. “I hope that I can be an example and inspire other young people who want to start their own business. His business AWC Car Detailing offers machine polishing and ceramic coating treatments for luxury cars. He is the youngest car detailer in the world authorised by car detailing specialist Carpro, and last year he was the finalist of the Essex Young Entrepreneur of the Year. The teenager said he had an entrepreneurial spirit from a young age, adding: “I used to buy headphones from China and sell them at school when I was in Year 8. Alex lives with his dad Mark, who works for an IT company, and mum Christine, a part-time nursery teacher. Although his family were always supportive of his ambitions, he said it had not been easy at the start. “It’s extremely difficult to start up a business from a young age because people don’t take you seriously,” he said. “I remember going to my first ever job at a customer’s house when I was 15 years old. “I got to the bloke’s house and he said to my dad, ‘I thought you would have had a van’. As the business grew Alex rented a unit and started offering the polishing service while he was still at school, working at weekend. He said: “I made videos of the car washing trying to promote it. Unlike his older brother and sister who went to a grammar school, Alex attended his local comprehensive. He said: “I’m not a massive academic person. I don’t believe in just doing that when you could focus on other things. “You’re the only person who can make the best decisions about your life. “I tried to drop my A-level Economics and my teacher lost it. I hated the subject. “I went into the exam and I spent most of the time writing a business plan on the back of the paper. Alex is now hoping to mentor and offer support to other young entrepreneurs.